Cheryl Dunn is a research manager―herbarium curator in theDepartment of Agronomy and Horticulture at the University of Nebraska-Lincoln. 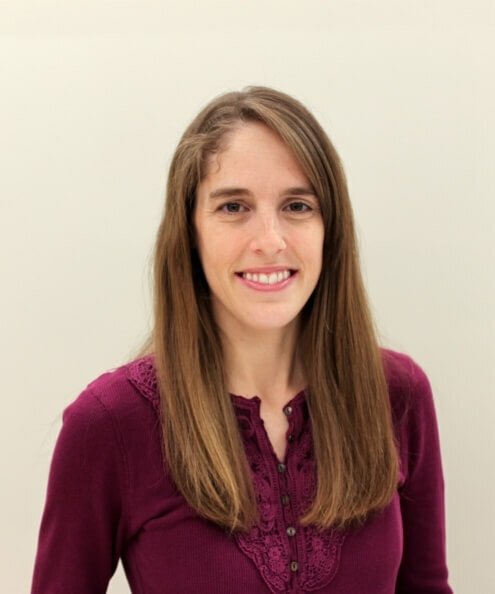 She graduated from Fort Hays State University in 2004 with a Master of Science in biology (emphasis in plant ecology) and holds a professional certificate in online education--instruction from the University of Wisconsin-Madison. Prior to coming to Nebraska, she worked for the Kansas Department of Transportation as the statewide roadside vegetation coordinator. Her research interests include endangered plant species, invasive plant species, plant competition and succession. She has also co-authored several plant identification guides with the most recent being the "Grasses of the Great Plains."